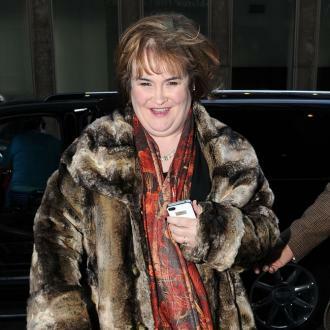 Susan Boyle wants to work with Lady GaGa and would like to wear one of her 'Telephone' hats. 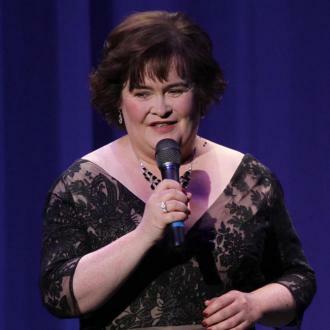 Susan Boyle wants to sing with Lady GaGa. 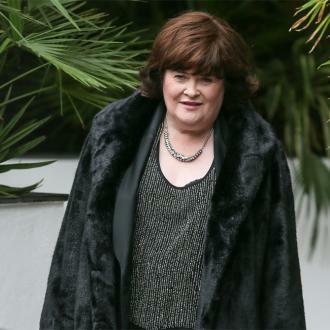 The 'Wild Horses' singer - who shot to fame last year on Simon Cowell's show 'Britain's Got Talent', where she sported a distinctly dowdy image - is keen to duet with the outrageous singer and would also like to get some fashion tips from her. Speaking about Gaga - who appears in the video for her song 'Telephone' with an old fashioned phone receiver and phone cord modelled out of her hair - Susan said: "I think Lady Gaga is a wonderful artist and completely original and I like her costumes. Love it! Yes, I'd love to do a duet with her, complete with telephone hat too!" 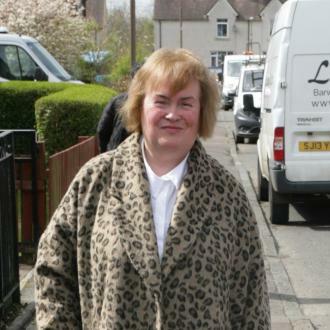 Deeply religious Susan, 49, also hopes to fulfil another ambition, to sing for Pope Benedict XVI, who visits her native Scotland later this year. 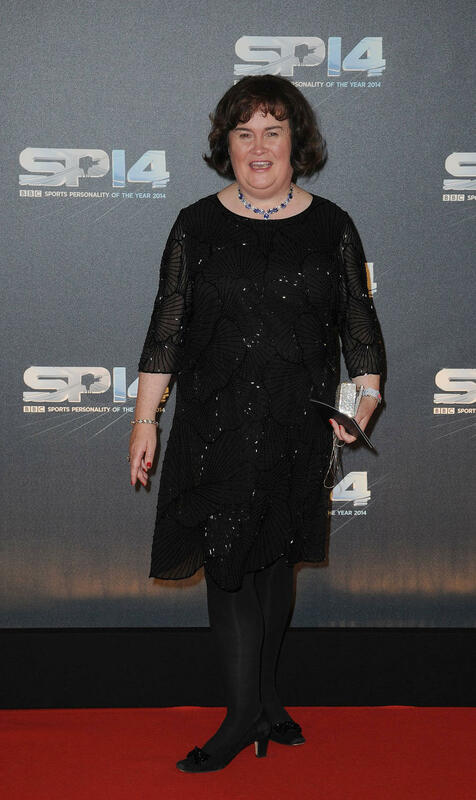 She added to the Daily Mirror newspaper: "The Pope is a very special person and singing for him within the Mass, it's not just for him, it's for everybody." The singer - who was the biggest-selling female solo artist worldwide last year, shifting more than 10 million copies of her debut album 'I Dreamed a Dream' - is also itching to get back into the studio to record a second album, calling it her "sanctuary". She said: "I love recording. The recording studio is your own space, it's your bubble, it's you and the music and the producer and engineer. "That's when the real craft comes in and that's how people get to hear what you are really like. It is like my sanctuary."